When I was a kid, I related to Pongal as the festival where I get sugar cane to eat. My dad would buy some sugar canes and tie them up in the back of his lamby scooter and ride it home. My sister and I would jump in excitement. The whole day would be spent on chewing the sugar cane and spitting out the sugar cane dry pulp. Many do not even know the significance of Pongal. 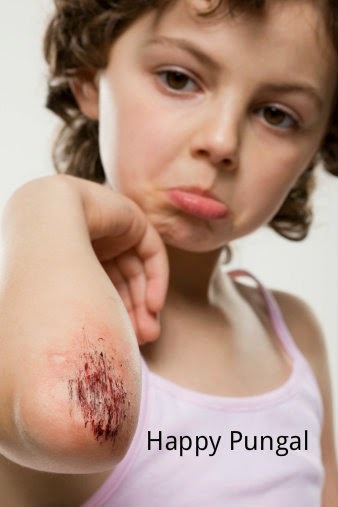 Some connect it to a particular religion and do not celebrate it stating that it is a festival of a particular religion. Pongal is a Tamil festival. Period. Now a days Pongal has been subjected to a debate by Political parties. One party even tried to change the Tamil Newyear date to Pongal. Amidst all these non sense, Pongal still gives hope to the Tamil farmers. Pongal has lost its meaning in many places. It is now celebrated in colleges and corporate offices by wearing half Sarees and Dhotis. I have no problem in the manner in which people wear Dhotis to the work place. 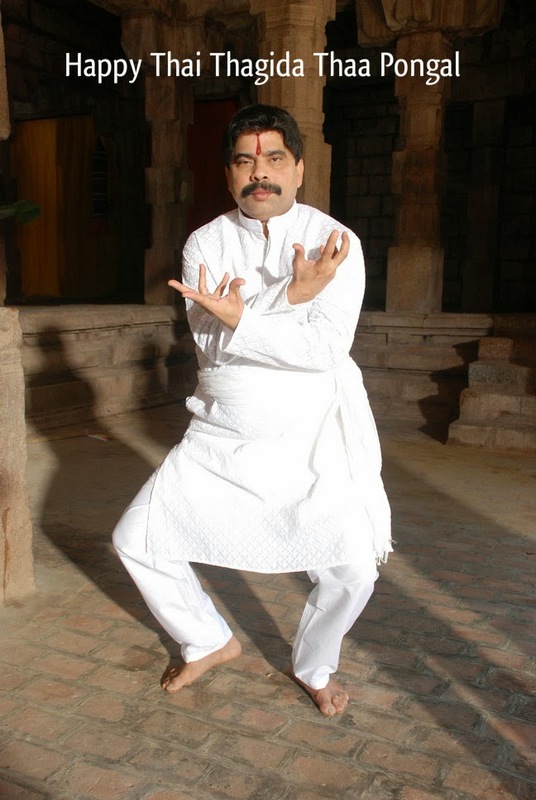 But make sure to wear something underneath your dhoti if the dhoti is transparent. With Pongal losing its real purpose and meaning among many people, it is high time we at least read some facts about this festival and update ourselves with the real story behind this festival. 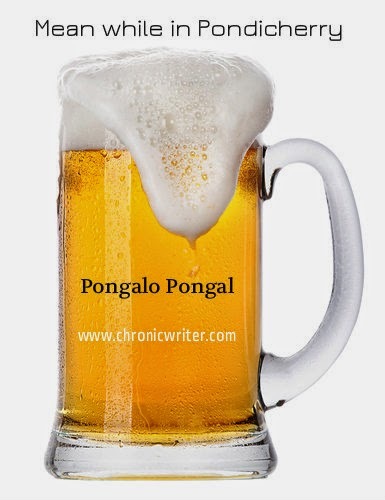 Chronicwriter wishes everyone a very Happy Pongal. Those who really miss pongal are those villagers who are now settled in foreign countries. They can only see the FB posts and share the Pongal pictures. These following photos reveal the real picture of how this festival is tampered and misconstrued by the people around us. Awesome as always..... light yet profound! great bro! you are coming back to your good old glory days!